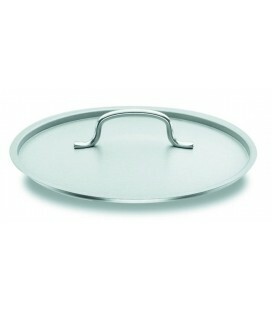 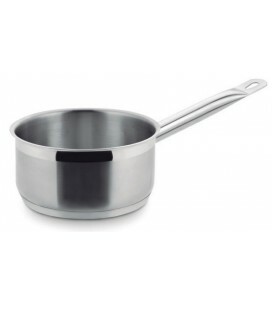 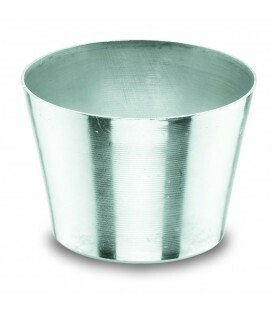 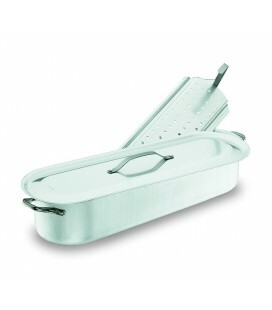 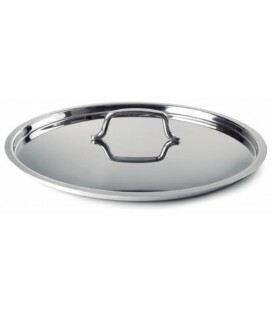 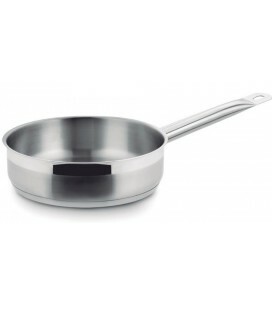 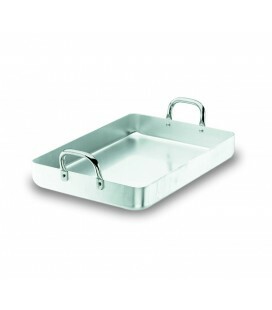 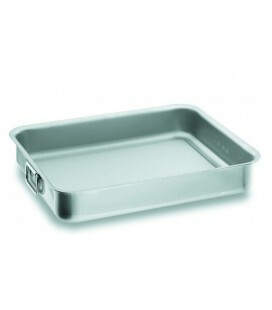 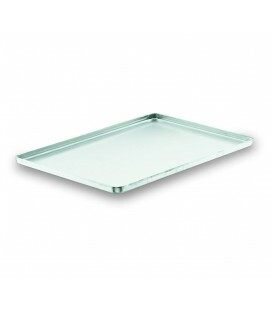 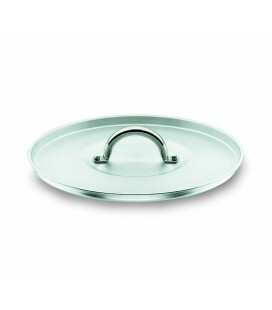 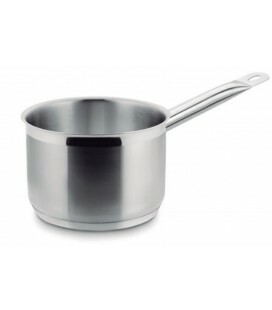 High sauce pan with lid, part of battery for professionals of catering Chef-aluminium of Lacor. 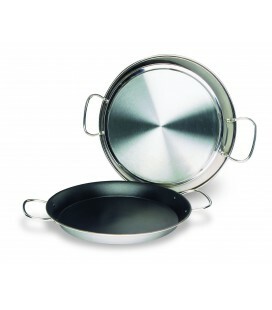 Lacor Chef-aluminum series offers professional Cookware designed for catering. 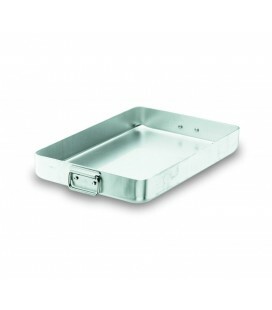 Parts made of 99,5% pure aluminium, very effective material as a conductor of heat. 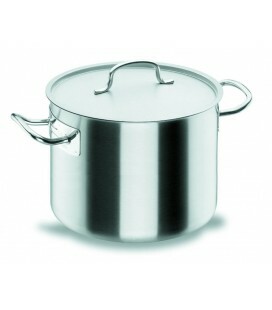 Handles and athermic handles in 18/10 stainless steel tube. 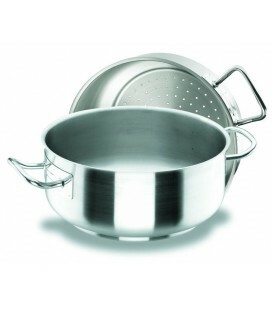 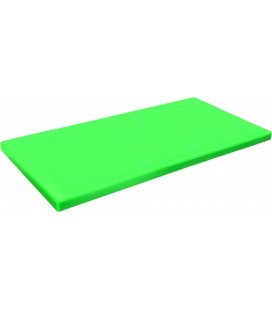 Product suitable for gas cookers, electric and ceramic hob.